Can you believe? 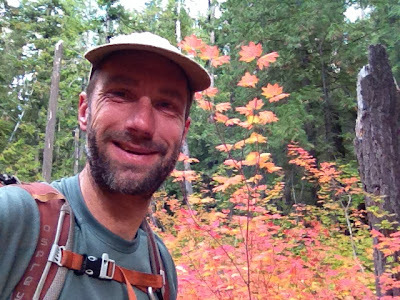 Not enough hiking on the PCT? Today Freestyle and Debbie hike Rainier. Sore feet? Oh yes, that was yesterday. Is the NW beautiful, or what? Zowie! 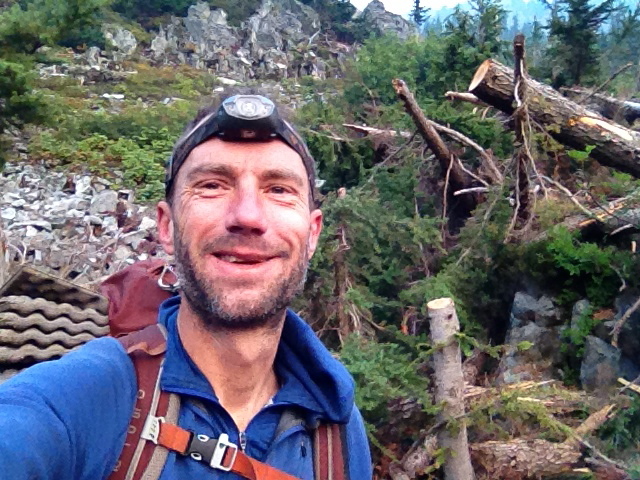 I departed from the USA mid November 2011 for New Zealand and the Te Araroa Trail. 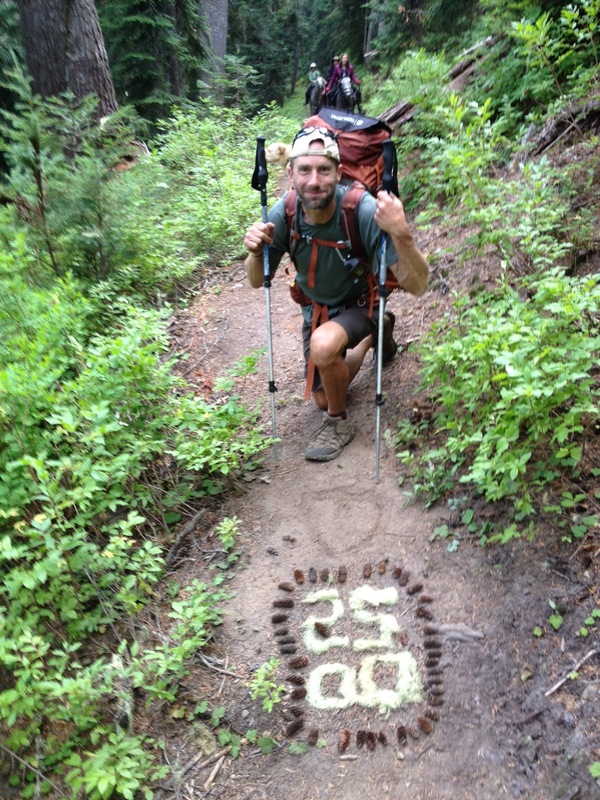 After completing the Te Araroa, a flight to San Diego, US, put me onto a new adventure of the Pacific Crest Trail. Eleven months of hiking. 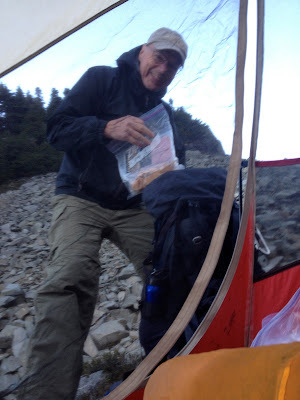 I completed two thru-hikes for approximately 4400 miles of tramping in eleven months. Home looks really good! 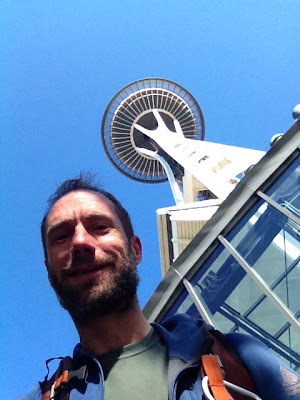 The Space Needle delivered 700 vertical feet in 30 seconds. 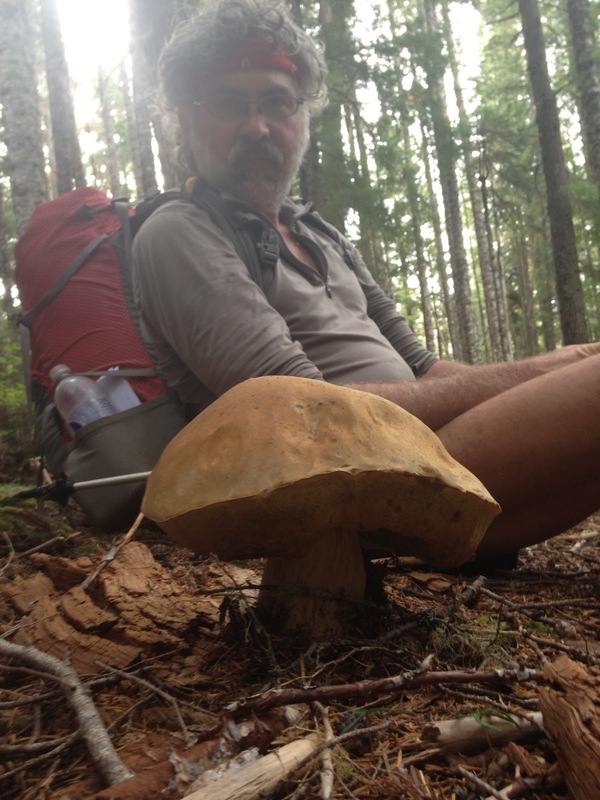 Manning Provincial Park. Cold, tired, sore feet, aching backs, happy and ready to get back home. Five long months of oatmeal, rice, beans and dried fruit. Also, five long months of beauty, challenge, excitement, friendships and lugging a pack. Life's regret and pleasure colliding at Manning Park. The PCT from beginning to end! 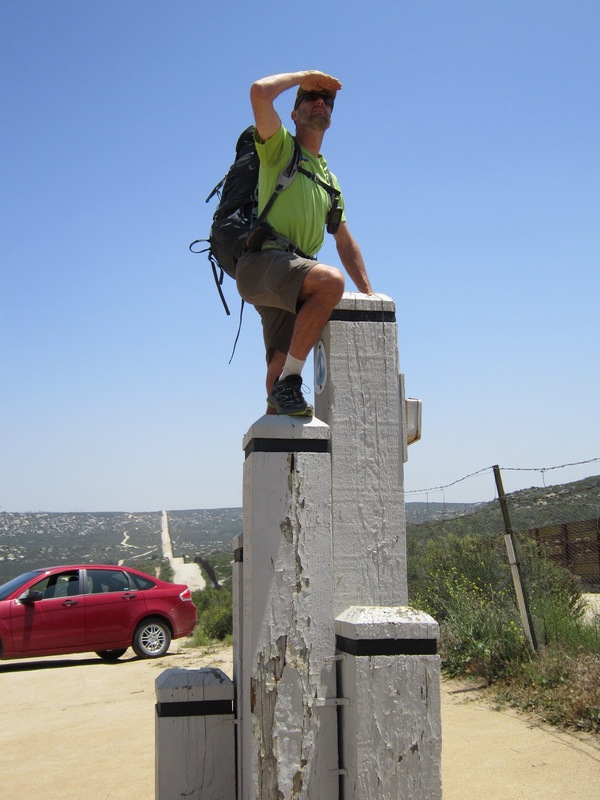 Freestyle begins the PCT in California at the Mexican border near Campo, on a hot May 6th day! Freestyle at the Canadian border, October 4, 2012, on a freezing cold day! Bags & Freestyle after 152 days of PCT hiking. Burning the trail, headed for the finish, among the burning leaves. 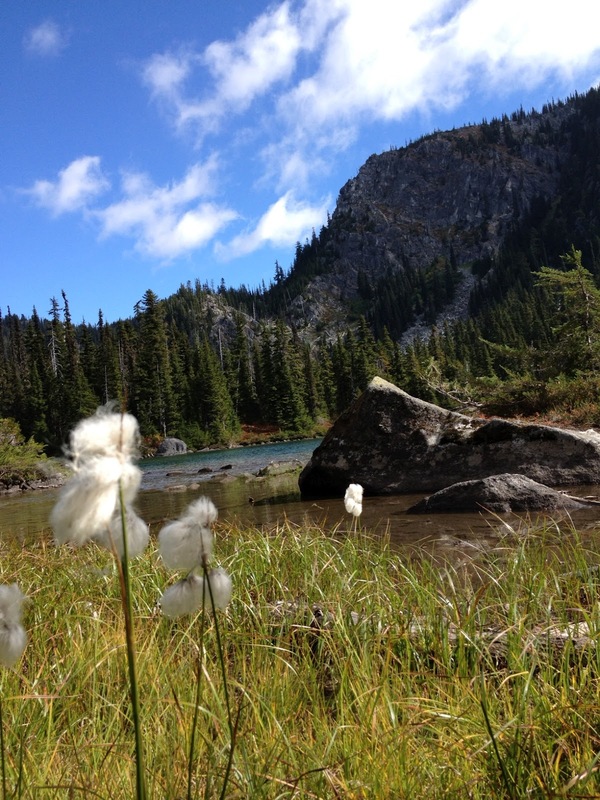 Beautiful fall day in the North Cascades! 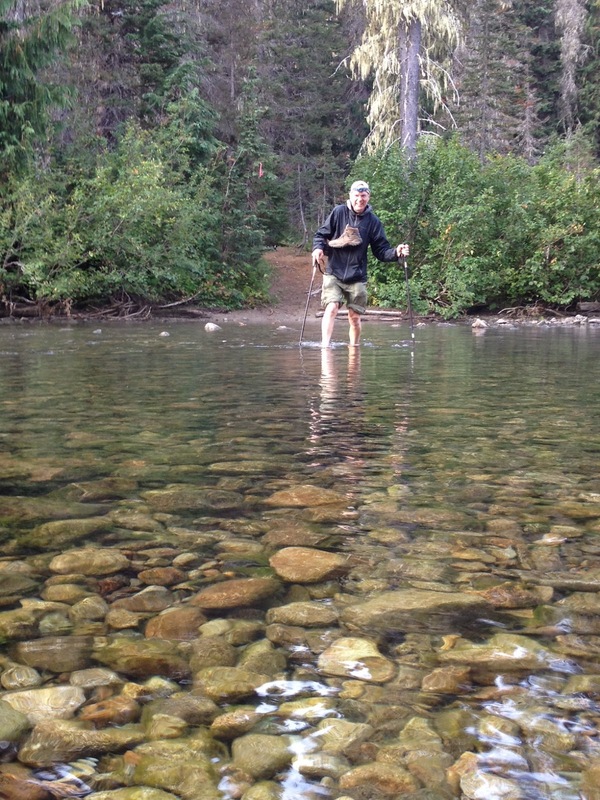 Heart on the Trail continues to collect money as my steps bring me to the close of the PCT. 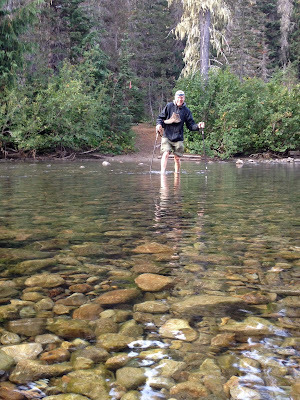 Manning Park, BC, the last step in my PCT 2012 adventure, is near at hand. Please help others find health through exercise by contributing to Heart on the Trail. All contributions will go directly to the Pacific Crest Trail Association and the American Heart Association. Please go to the HOTT site, click on the heart and make a contribution to PayPal. Or, write your check to Heart on the Trail and send directly to Whidbey Island Bank, Langley Branch, Post Office Box 665, Langley, WA 98260. Thank you for your generosity. Remember heart disease, high blood pressure, and obesity can all be improved with walking and exercise! 23 miles. Hiking the last few days of the PCT, 2012. 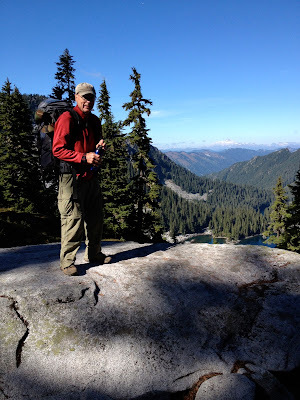 Stehekin to BC includes Rainy Pass, Harts Pass and into the Pasayten Wilderness. The last section of the PCT is Section L, Rainy Pass to Manning Park, BC. 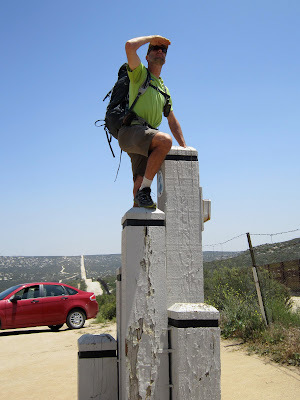 21 miles on PCT Section K. I hiked this section in 2011 so I'm feeling very much on home ground. 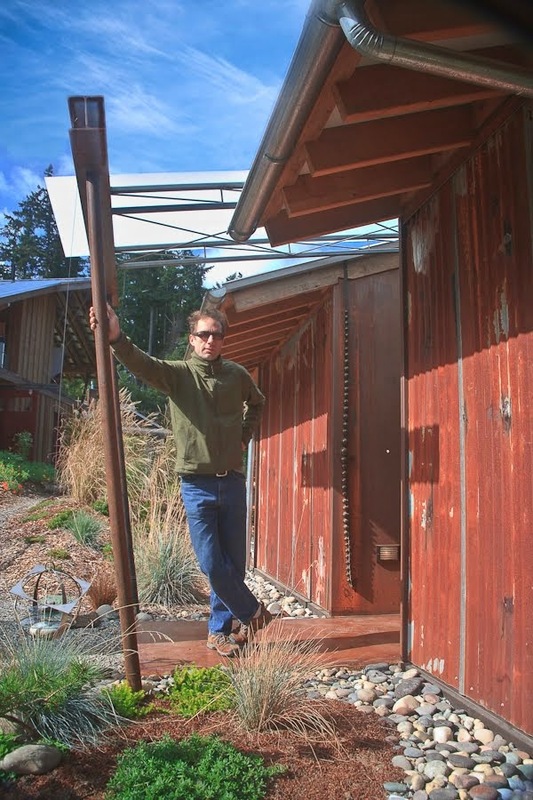 I can almost smell and feel my Whidbey Island home. Your contribution to Heart on the Trail, connecting the dots between exercise and our hearts, would be greatly appreciated. 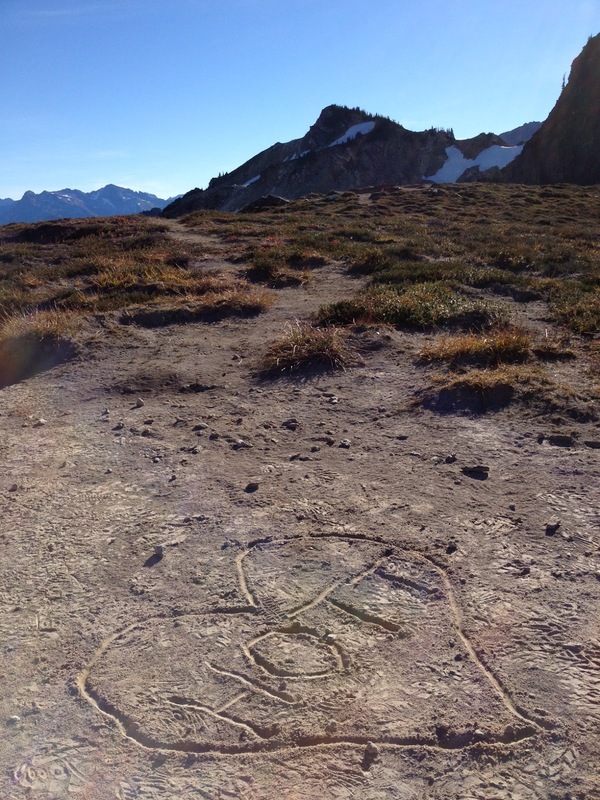 Get your Heart on the Trail! Thank you! Freestyle at 2500 PCT miles. Depart Stevens Pass with Bags. 11 miles. Krissy is a PCT south bounder we met at Stevens Pass. 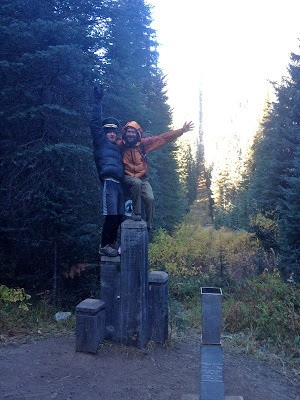 Finished PCT Section J with Dad. 9 miles by lunch and completion of 72 mile section. 12 miles. dbDad still kicking! We took the low altitude route but did 22 miles. Go Dad! A PCT highlight even in pea soup! dbDad still appearing to be having fun at end of first day! 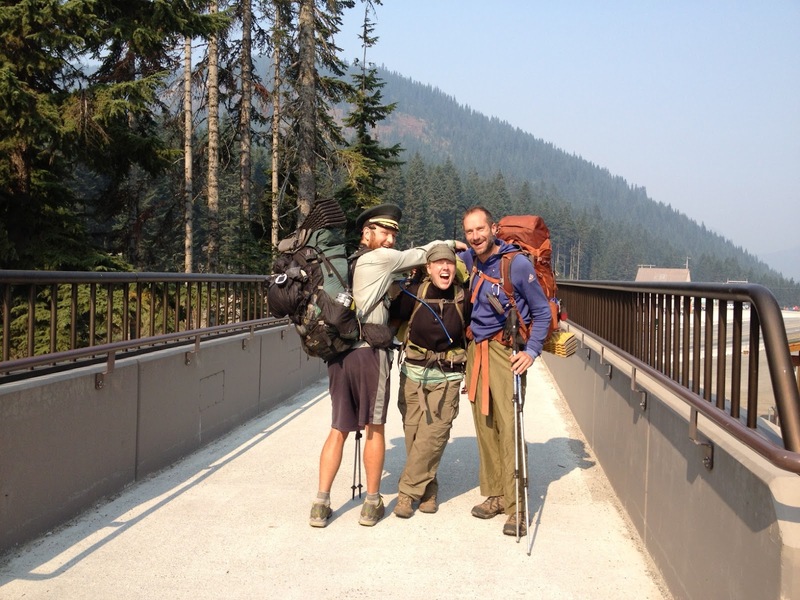 Barry and Brad (Freestyle), father and son, take off for PCT Section J - Snoqualmie Pass to Stevens Pass, 72 miles. 22 miles. 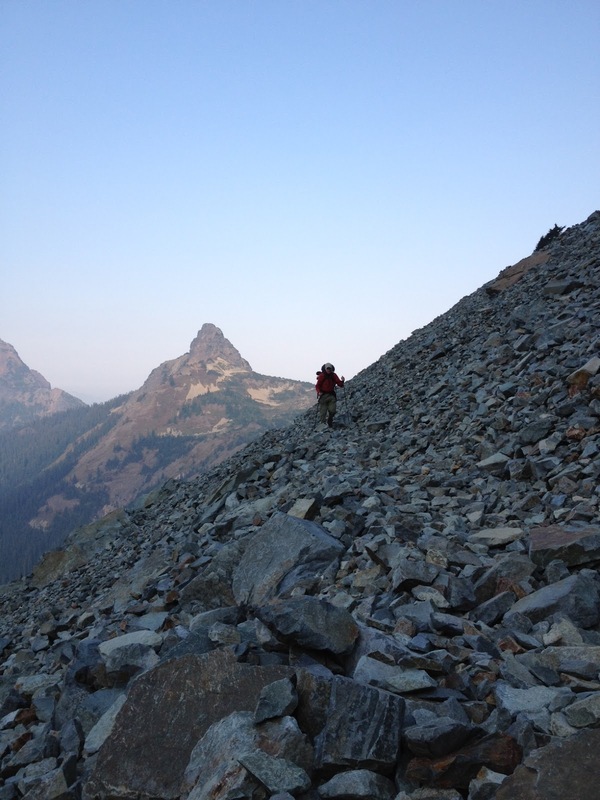 Boring section south of Snoqualmie Pass in regenerating forest. Thanks to Debbie and family for trail angeling!